Our RitmScenarOkb Inc team was up in Baden-Baden, Germany for the 52nd Wellness Week Fair. 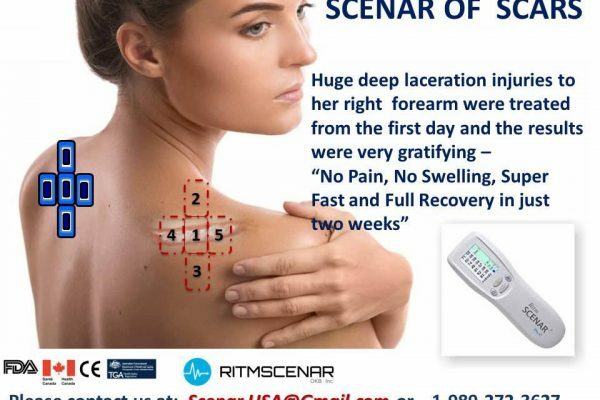 it is a reflex bio feedback device that works on the central nervous system delivering accumulative & sustained pain relief. 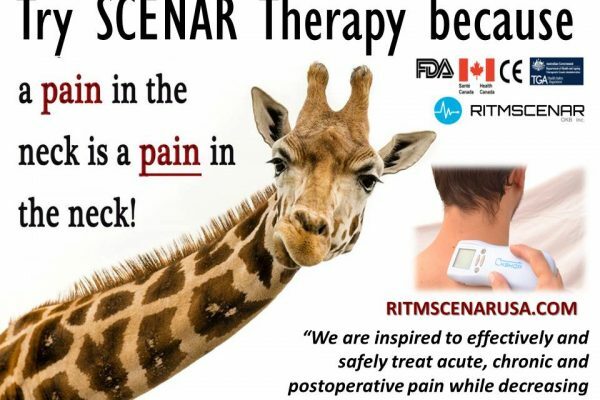 RITM Scenar® Technology & Therapy is becoming the choice of the medical professionals in Europe, USA & Mexico. SCENAR and DENAS have united! Welcome to the International SCENAR Conference 2019 in Australia! C.C. 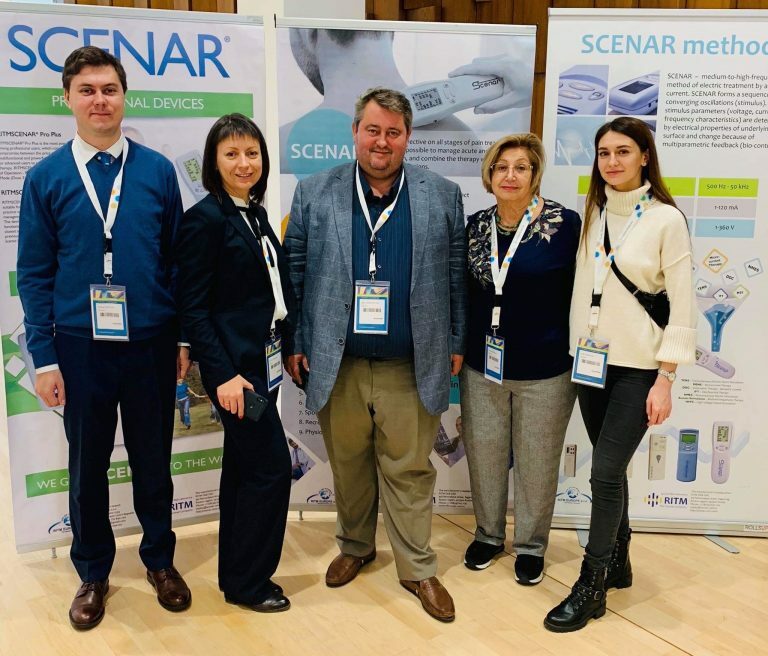 Kuzmanovic on Why not own a Scenar device? 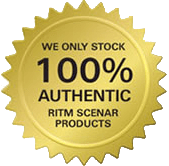 We are the American office of RITM OKB ZAO – the originator, manufacturer and patent holder of the genuine SCENAR technology. 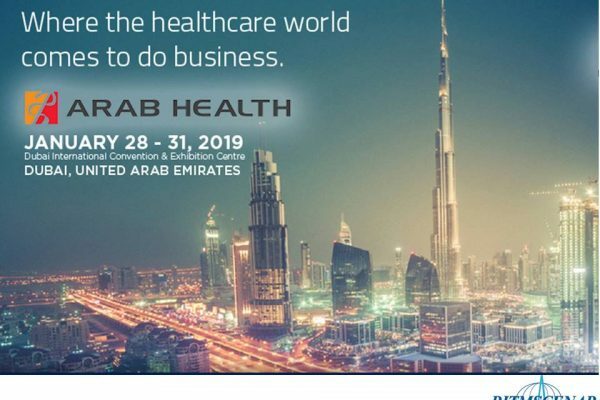 has been developing and manufacturing the high-technology medical devices since 1980. © 2017 All rights reserved. | RITMSCENAR OKB, Inc.